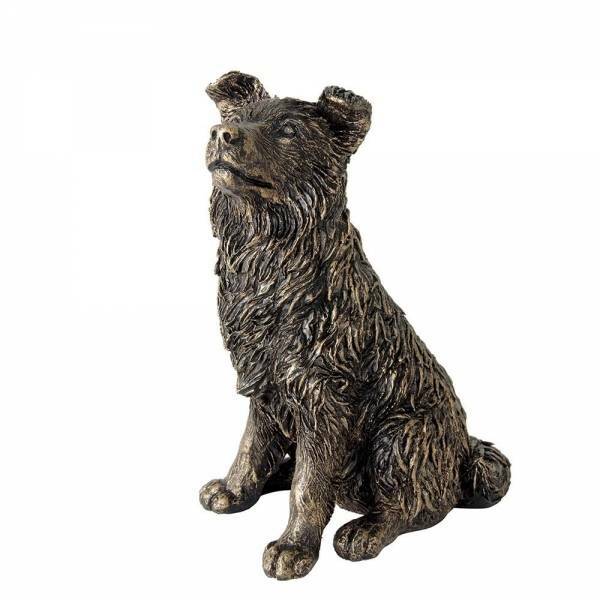 -This stunning bronzed Border Collie figurine will compliment any home. then dusting the surface with a bronze powder suspended in a clear xylene enamel. Once dry certain areas are highlighted further with the bronze powder.